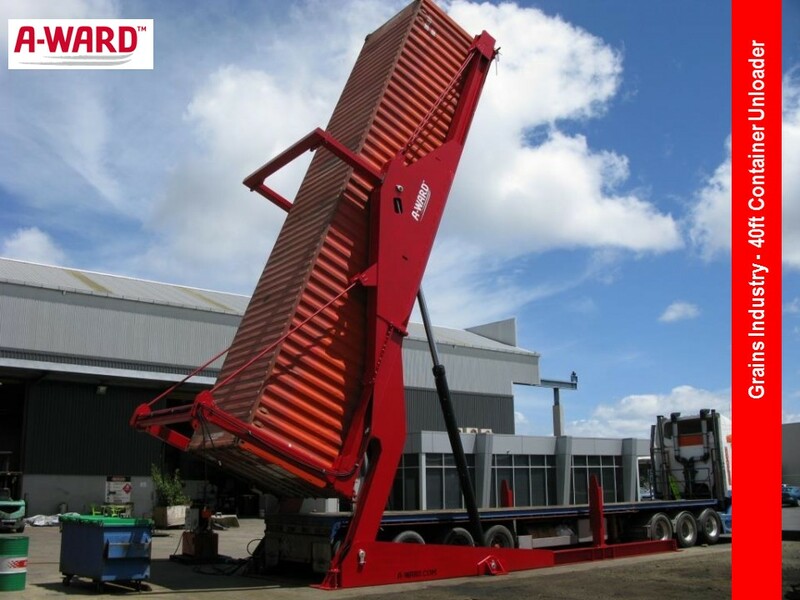 Container Loaders – Foremost Machine Builders, Inc.
Loading a range of materials, including: light gauge and HMS steel, non-ferrous materials, baled plastics, rubbish and waste, recycled paper, woods and logs, palletized goods, and more. 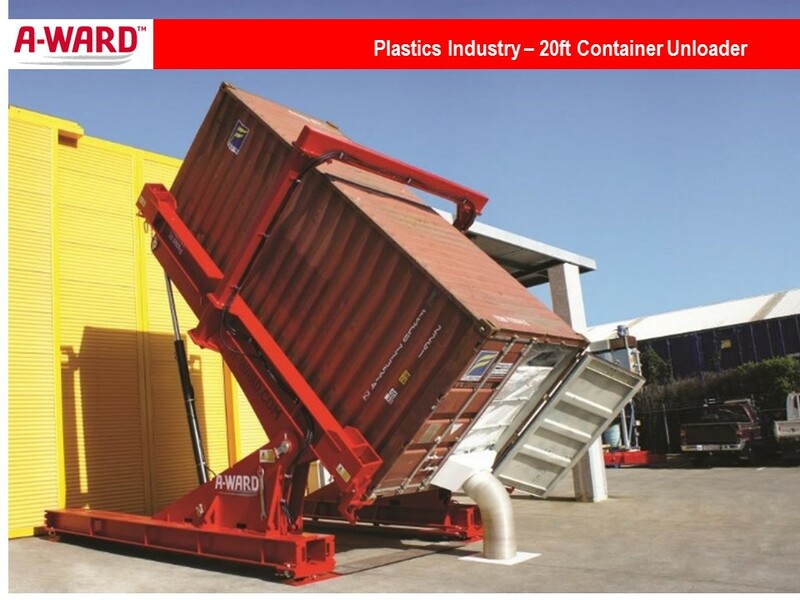 To transfer the load, the truck reverses and the shipping container encapsulates the loading chamber until it reaches the end. 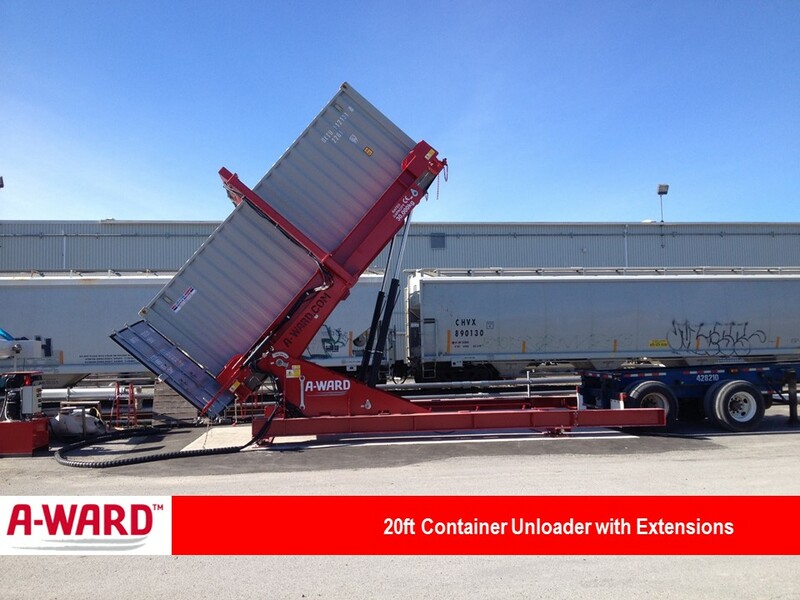 A 12-foot hydraulic cylinder is then used to transfer the load into the container. 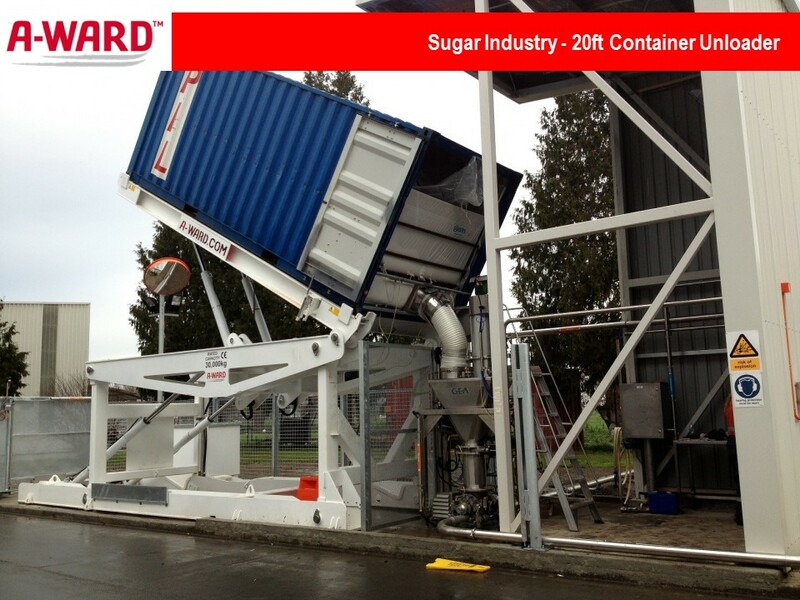 As the load is transferred, the truck is gently pushed forward by trapping the load inside the container, leaving the chamber behind. 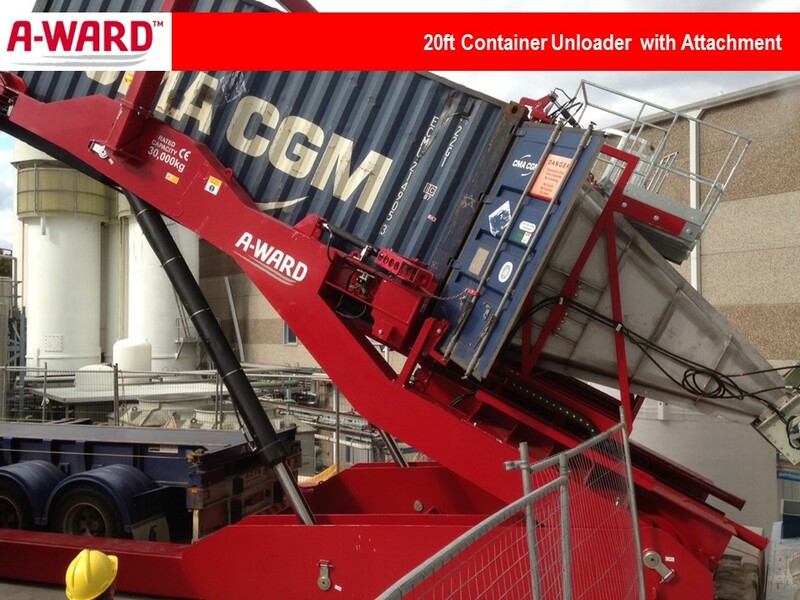 The MiSlideTM horizontal container loader with its patented shotgun ram technology is a world-first. 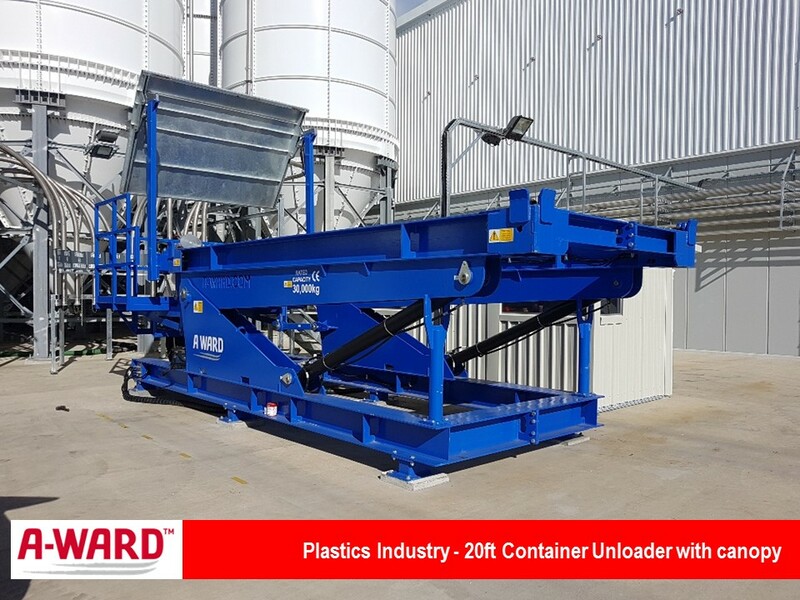 An accelerated engineering system smoothly transfers material into a waiting trailer or container in less than five minutes. 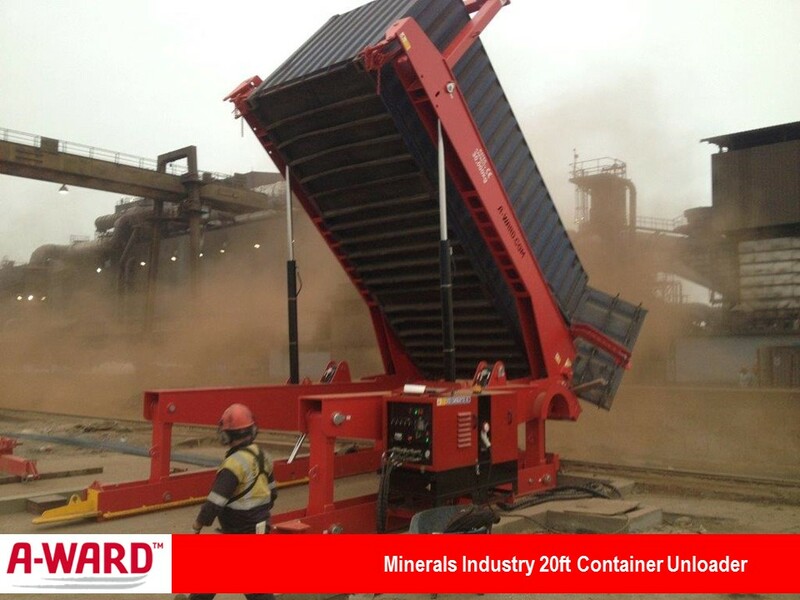 Designed to load anything from heavy-gauge materials (that cannot be loaded into a tilted container), through to lightweight material, the MiSlideTM is versatile and efficient. 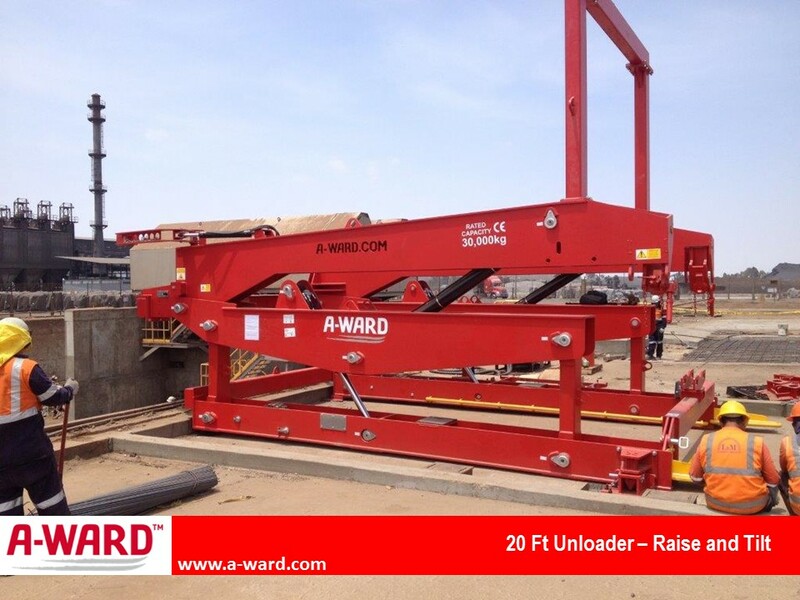 A-Ward’s revolutionary MiSlideTM horizontal container loader smoothly transfers a full load directly into a shipping container in less than five minutes; saving valuable time and space, and boosting your productivity. 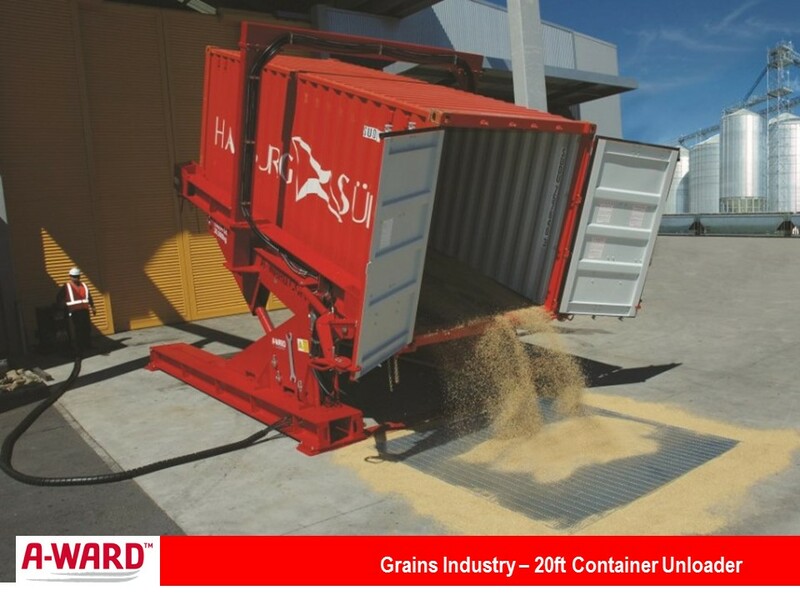 Holds 5% more materials than competitors. Loads in less than five minutes. 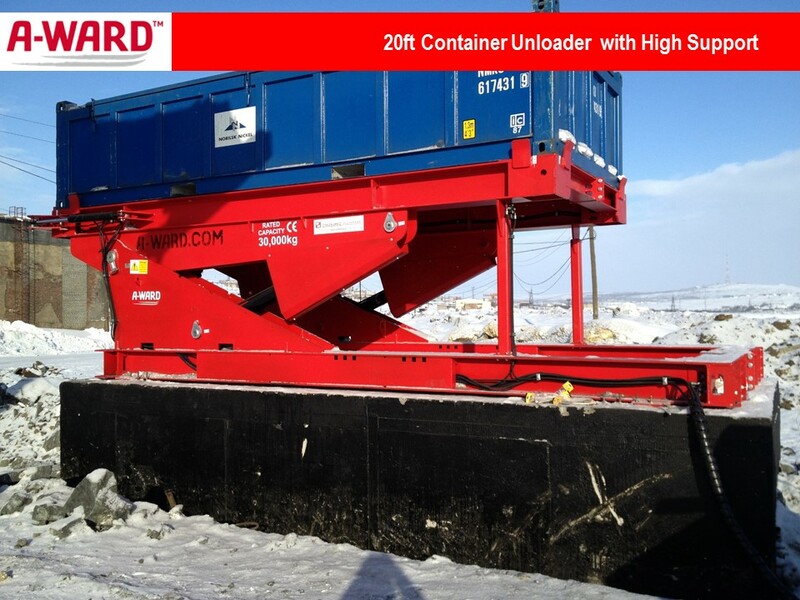 Engineered to withstand the toughest of loads. Minimal material movement in transfer.